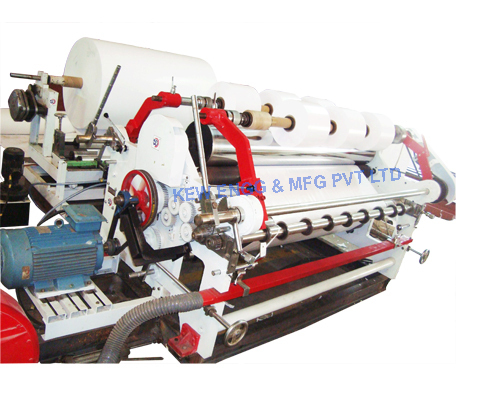 KEW is a Leading Supplier & Manufacturer of Roll Slitting Rewinding Machines, our product range also comprises of Stretch Slitting Rewinding Machine, Rotogravure Printing Machine, Drum Type Slitting Rewinding Machines & Paper Slitter Rewinder Machines. All Flexible Packaging Converters requires seeing the printing quality of processed roll in Rotogravure Printing Machine or Flexible Printing Machine. If they find that some of the material is not properly printed, they can reject the material. But for doing so, they need to check manually by winding the entire roll. Generally, all Paper & Flexible Film Converters requires slitting Jumbo Rolls into Small Rolls. 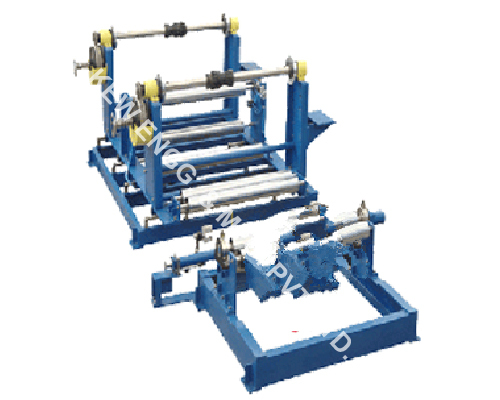 For this purpose, our Jumbo Roll Slitting Rewinding Machine comes in use for Slitting of all types of Flexible Film & Paper. After Slitting of Jumbo Roll, smaller rolls go into making different applications like Printing, Bag Making, etc.